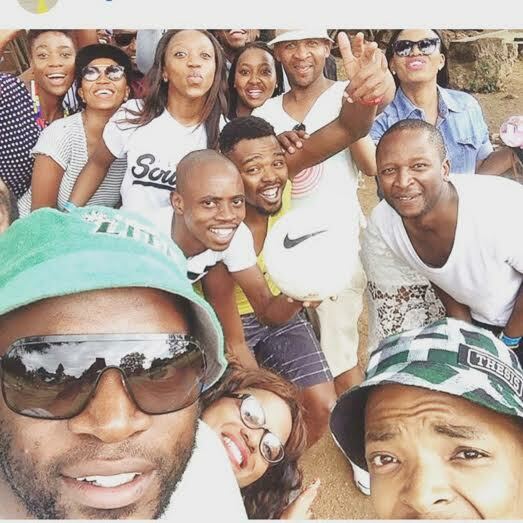 Kabelo is my name, socially known as Original Junkies (as per twitter/instagram names . .haha). 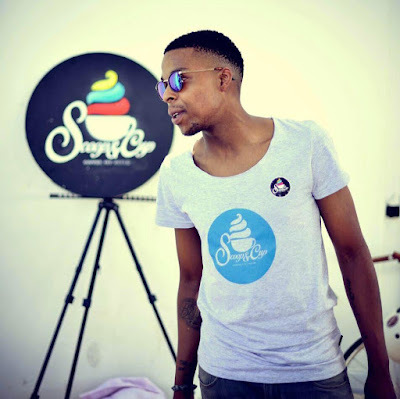 Kabelo is a easy going fellow, open minded, determined, casual and thought provoking individual. I am the type of person that loves engaging on any conversations that spark my interest. Kabelo is cautious, energetic, sensible, creative, talkative, generous, hardworking, self-confident and assertive. 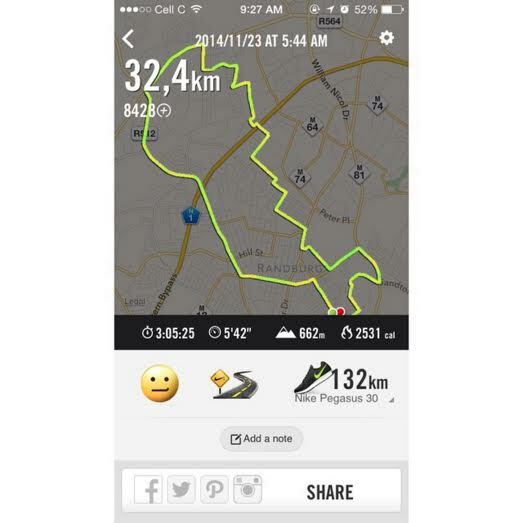 My Journey with running begin in the beginning of 2014 and to date, I can safely say its one of the best life decisions I have made. Considering that growing up as the chubbiest guys amongst the gents, being left out was “a norm” because you’re either to big to come with or too slow to keep up, but with running (with the thesisruncru) none of that existed, PERIOD! 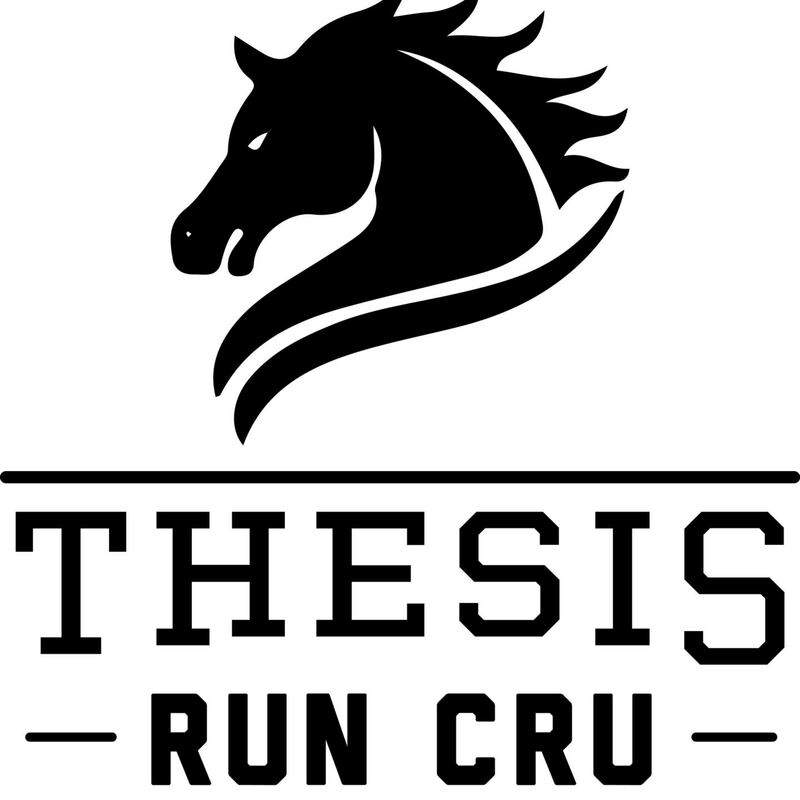 FastForward to June 2014, I joined the thesisruncru as running alone become a futile exercise, needed to see if I had really made any progress from when I began running. Running had become a second nature at the time, literally ran 5 to even 6 times a week, considering that there are only 7 days in the week . . haha. through the many engagements in my running tenure, I made some good life times friends, I even influenced some of my mates to get into the groove of just getting into shorts, runnings shoes and hitting the roads, while getting the opportunity of listening to their favourite jams and further to this exploring their individual residing areas, as commuting on your own two feet can give one a holistc view of their respective neighbourhoods, views one can miss in the car because your focus levels aren’t channelled accordingly. 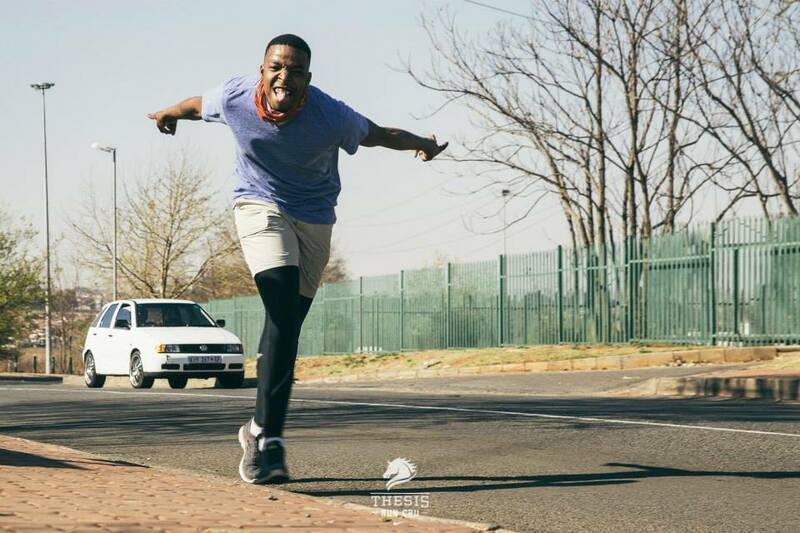 Street Culture is quite a broad aspect but for the purpose of this interview, I will narrow it down to running. For one to have a full view of street culture, I believe that one has to be in the streets and roaming the streets is the best way to understand and set rules of street culture which are deemed acceptable by the streets. 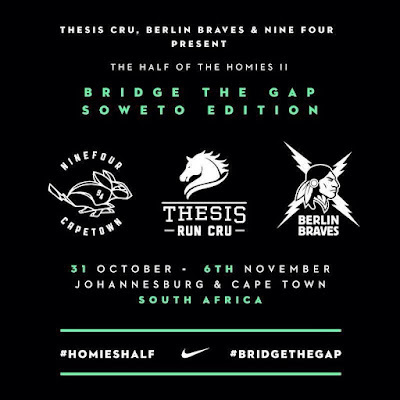 In the running world, the known manner in which running connects elements of music, art, creativity and lifestyle is a movement known by urban runners to be Bridge The Gap (BTG). This particular movement is and has grown into a casual run around the neighbourhood with friends to a large multifaceted organisation with fingers in many creative pies. Such movements are committed to change and the uplifment of the next generation of runners where by the core age group of current urban runners are young individuals with unsurpassed potential across all neighbourhoods and platforms providing also mentoring and advice on running along with the opportunity to explore each ones neighbourhoods or any provided neighbourhood in a safe, unique, positive and supportive environment. 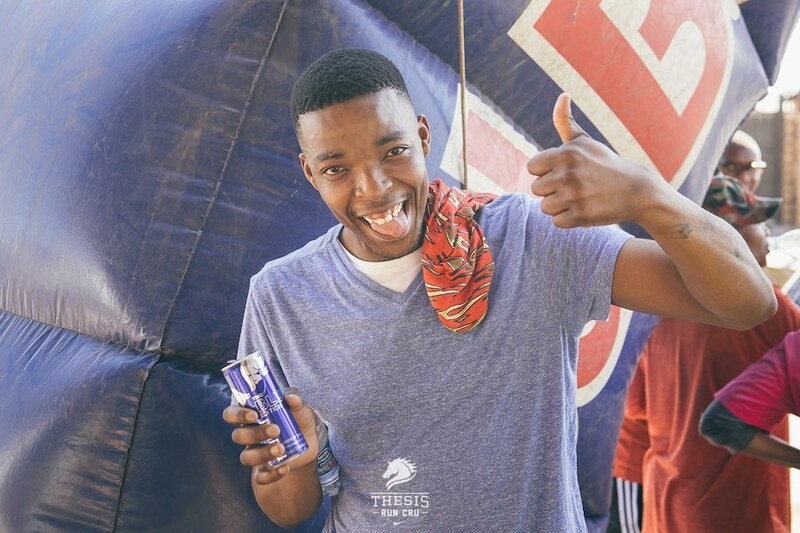 Exploring the streets of Soweto (The continent’s largest known township, with diverse street culture) also celebrates the diverse urban environment that surrounds the township. 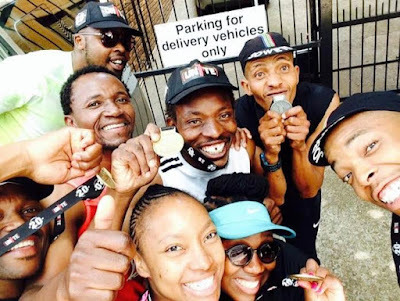 This is the Running Crew Movement, thriving in cities like NYC, Paris and London, where marathons are a lifestyle and running shoes are the global equaliser. Comprised of ultra marathoners and novice runners alike, running crew members are uniquely situated at the intersection of sport, culture and fashion. DJs run with photographers, next to artists and street wear designers, wherein cultural trends are explored through the lens of athletics. The marriage of the sport and fashion is seamless because, for us, running is a lifestyle. Running is eco-commuting. 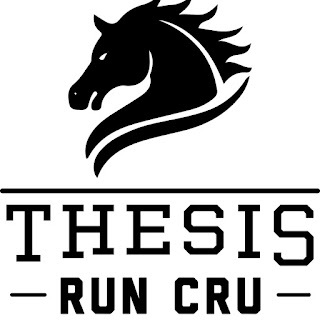 In the words of KRS One, ‘you have to have style and learn to be original,’ the term “Crew/Cru” versus “Club” may be a semantic difference for some, but running clubs are concerned solely with running and primarily, with the fastest people in the running club, whereas “crew/cru” is about family first and foremost and the running is actually secondary. Crew/Cru is about supporting and elevating everyone in your Cru, particularly newcomers, beginners, and making everyone the best that they can be. Running is one of the most strenuous activities the body can take, especially on the joints and mainly the bone structure as you are constantly carrying your body weight over a set distance, injuries happen in running . . . nursing injuries is the best one can do for speedy recoveries. I was personally involved in a car accident on the 14th of March 2015, and was deemed unfit to run for quite sometime, with the manner at which I had gotten accustomed to being liberated by my daily 10-15k run, I felt defeated but with the care and support of both my family and cru members my first 21km run was amazing and I can safely say I managed to cross the finish line with the support of my cru member (Sibusiso Bucibo) who pushed me to the finish line without leaving me behind. This goes back to the primary reason of a RunCru vs a Run Club. Well being the most playful in the cru, my achievements (in the cru) aren’t favourable. haha! However, over my 1ST year of running I have achieved a total of 18 medals on my first year of running, which is equivalent to 1,5 medals per month . . . considering that for the past 20 odd years of my life, running was never a reality to which I thought I could cross the finish line for a 21km race I’d like to believe that in my own accord is a personal achievement. Oh and I have repeatedly tested my and crushed my 5k, 10k and 21k times on various occasions . . . my fellow runners would understand this ;-). 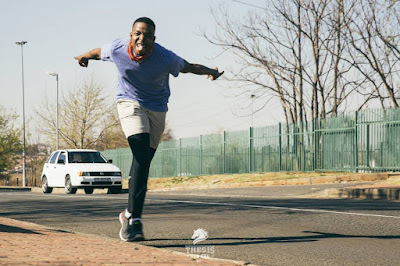 My future goals on running to see the biggest township in the continent being connected by running and being able to eco-commute . . running gear has been designed to be that of a casual runner who can get to place and fit in with out looking like he has just covered a couple of kilometres. 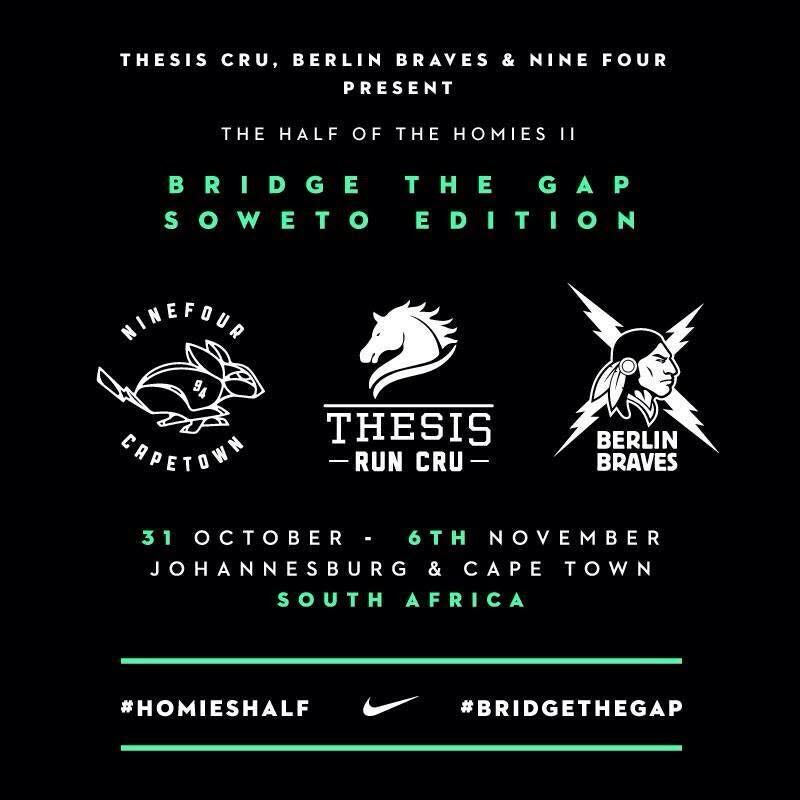 Irrespective of physical distance, the self-selecting running cru members such as thesisruncru(Soweto), braamfierunners(Braamfontein), ninefour (Cpt), Berlin Braves (Berlin), RunDemCru (London), Patta Runnig team (Amsterdam), Bridge Runners (NY), Paris Run Cru (Paris), NBRO (Copenhagen), in Moscow, Tokyo, Spain and the list is endless of crew and places to where urban running is currently in fully effect allowing these people to connect and share not just distances covered but ideas as well and through this in the the famous words of BTG movement Charlie Dark founder “ I have forged international bonds through running” my goal is to do the same. On Pink . . .
well Pink is a nice colour. haha, I just went blank!